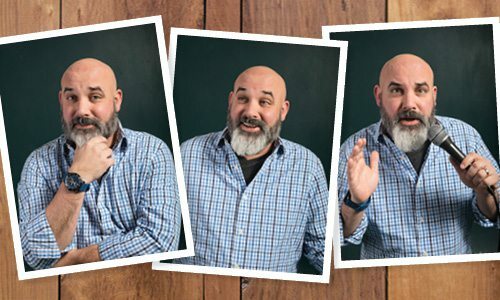 Chad Harris, a stand-up comic and regular contributor to The Mystery Hour, hits the stage as Chad (the Dad). 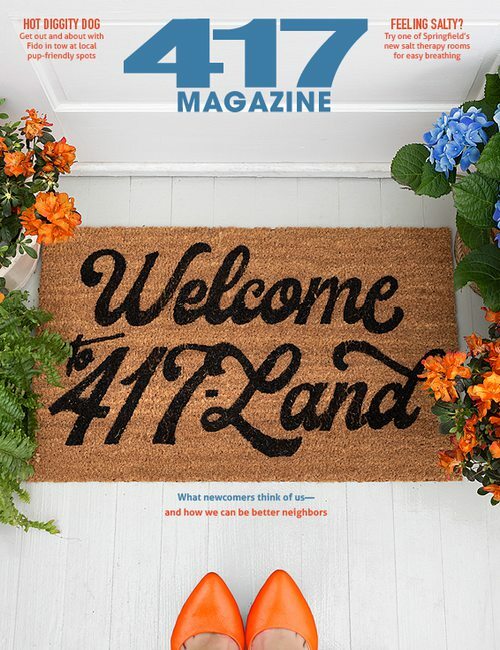 This month, he’s answering questions about navigating life in 417-land–from a dad’s perspective. Can I teach my kid to be a good sport? Our family hates to lose, so when the cards come out or a board game is unveiled or a digital screen offers a challenge or, God forbid, physical activity is announced, we all turn into a ravaging pack of hyenas eager to shred each other to secure a win. Game nights usually end with someone leaving hot. The desire to win every time is an important quality of success; the reality is we all need to get used to the idea of losing occasionally. Teaching kids to not pitch a hissy fit is part of the game. To build sportsmanship, tell your kids you’re going to absolutely destroy them this round and then judge their response. Encourage them to resist the need to punch the dog, fling a bag of pretzels across the room or stuff live fish into the couch to show disappointment. If you have a child early in sportsmanship development I’d suggest making this very, very clear from the beginning. Use this technique sparingly. There’s a fine line between destroying your child at chess and allowing them to win to better learn strategy. (Right? Okay, fine!) The urge to absolutely wipe the board clean must be tempered with the wisdom of instilling a love of the game. Beat them too many times, and you’ve got a kid who won’t ever play again. Let them win every time, and they’re a prima donna, Maradona or, even worse, an “I don’t wanna” because the game is too easy. If we succeed in instilling good sportsmanship in our kids, when they “go pro” they can display it just like punky tennis players, whiny wide receivers and flopping footballers (y’know, soccer). 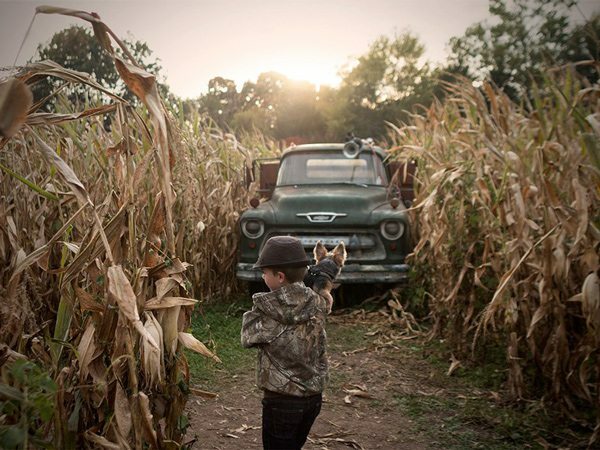 What advice do you have for taking kids to a corn maze? When it comes to attempting a corn maze, there are two approaches: Stay with or abandon your kid. If the kid needs encouragement, stick with them in the stalks and tell them corny jokes. If you want to ramp it up, tell the story of the kids in the next town over who got lost for weeks in the maze and resorted to cannibalism for survival. If your child is older, game on. Let them know that you’ll see them at the exit, but keep in mind the opportunities to sprint ahead in the corny curves and lie in ambush ready to shuckin’ scare them. As always, there are opportunities to find middle ground. Start with a younger kid until they get the confidence to navigate the stalks by themselves. Then teach them how much fun it can be to scare others in your party by backtracking through an adjacent corn row. Just like Cornelius Maizerham, the founding father of corn mazes.